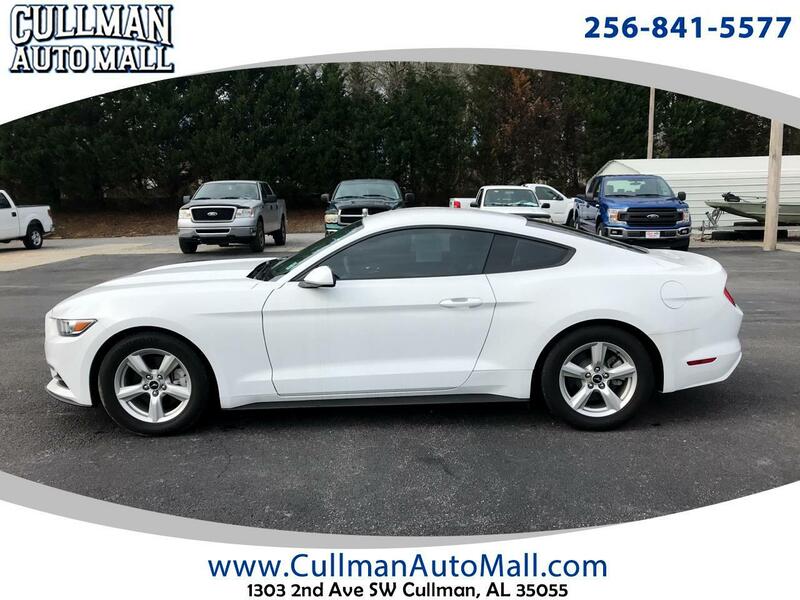 Call us today at 256-841-5577 to schedule your test drive before it's gone! We appreciate your business and hope to see you soon! For general information about this vehicle, check out the Details, Options, and Car Story tabs on our website.